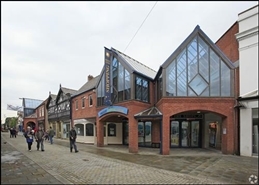 The available space comprises retail accommodation over the ground and first floors. A new lease is available on terms to be negotiable. 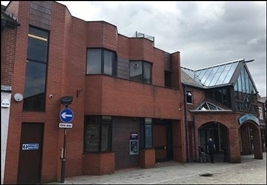 The available space comprises retail accommodation over the ground floor. A new lease is available on terms to be negotiable. The available space comprises retail accommodation over the ground floor. 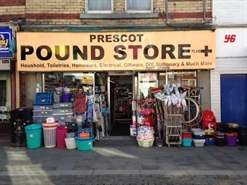 The property comprises of a two storey former bank with ground floor sales and store. The first floor has further storage and male and female wc's.